5 Safety Tips For Singaporeans To Follow When Getting Passport Checked By Malaysian Customs – Sinking It In! 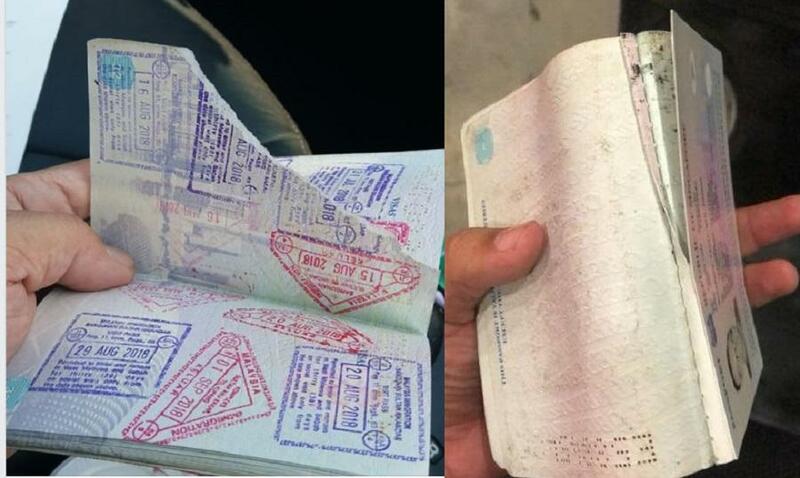 After a spate of incidents involving Singaporean passports being tore up by Malaysian immigration officers, is there anything Singaporeans can do to protect themselves? Here are 5 useful tips that frequent travellers to JB always observe to help themselves. Be safe better than sorry. 1) Always take note of the lane number and name of the customs officer attending to you when you arrive at the passport counter. 2) During the passport verification process, look at your passport being processed and try not to be distracted by other things like using your phone. 3) After the officer returns you the passport, check it immediately for any damage and make sure the correct date and stamp has been used to stamp your passport. Having a wrong date of entry or stamp used could cause troubles when you are trying to exit the country. 4) Ready your mobile phone just in case you need to voice record the conversation with the customs officer. As it is illegal to use photography or video recording devices at the passport counter, voice record if the officer attempts to solicit a bribe or kopi money from you. Do not escalate the matter by doing a FB LIVE as that will get you arrested for flouting the rules. Just get voice evidence to protect yourself. 5) Pay extra attention when crossing the customs during the wee hours of the morning as those are the times where such troubles occur.